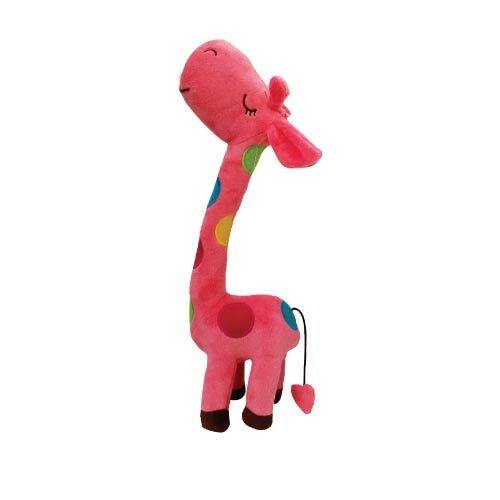 Soft and huggable Giraffe Toys, this sweet-faced plush giraffe toy is more than just another cute stuffed animal, it’s a developmental toy, too. 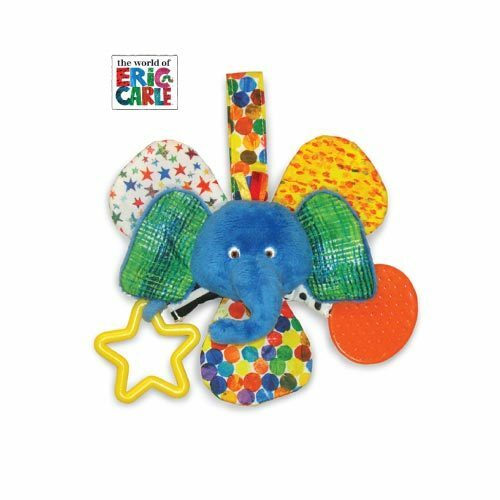 with brightly-colored woven patches, this jungle friend has all the makings of the perfect first companion. 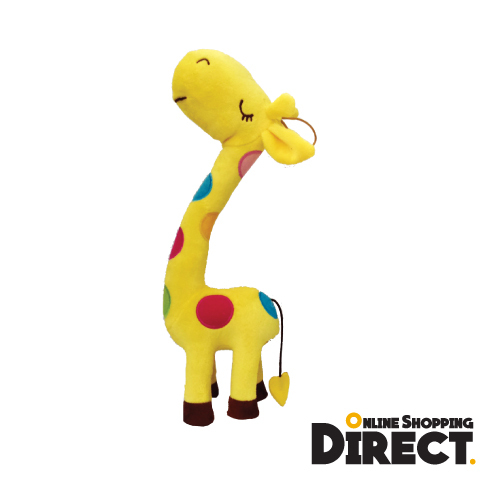 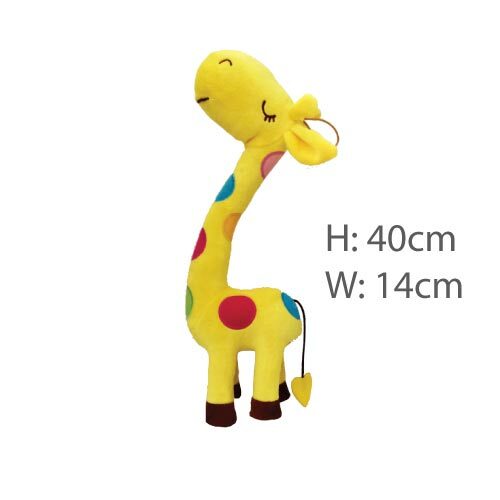 high quality, visually appealing giraffe toys for babies, toddlers and kids. 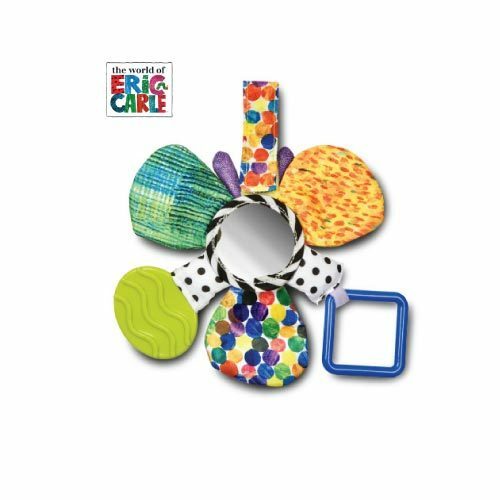 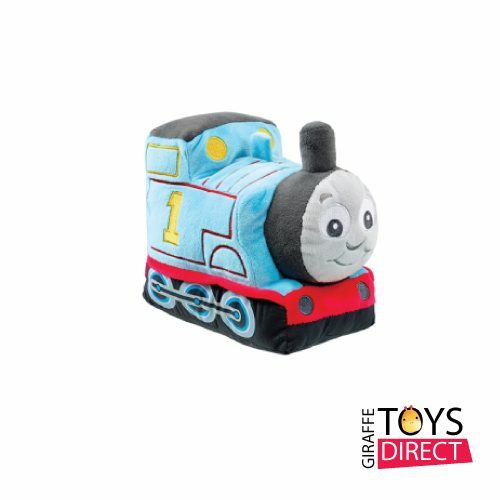 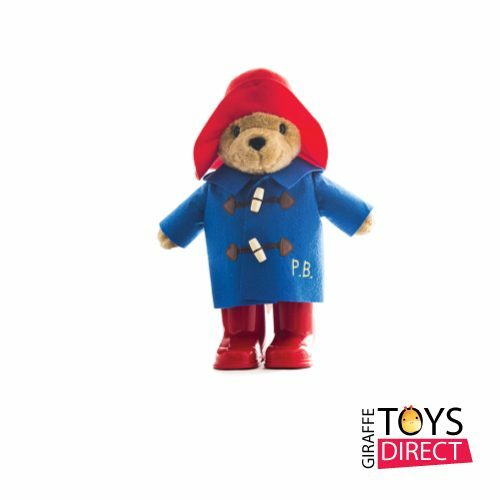 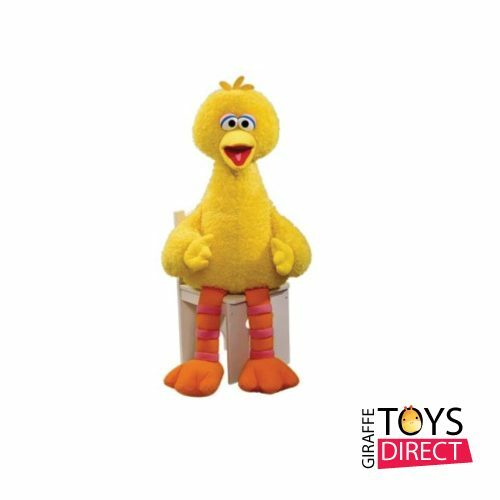 From infant toys and toddler toys, to baby plush toys and classic stuffed animals, all of our products are innovatively designed to inspire imaginative play and delight our customers. 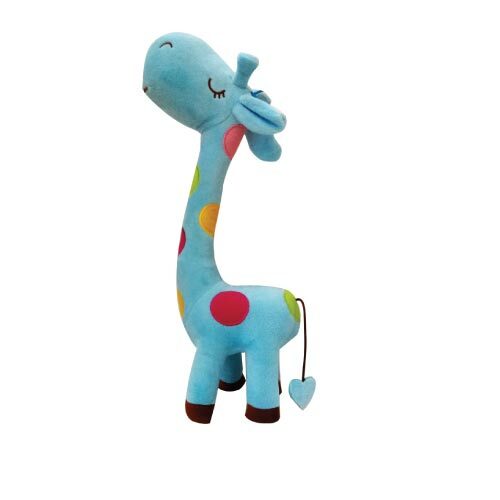 Soft and huggable Giraffe Toys, this sweet-faced plush giraffe toy is more than just another cute stuffed animal.